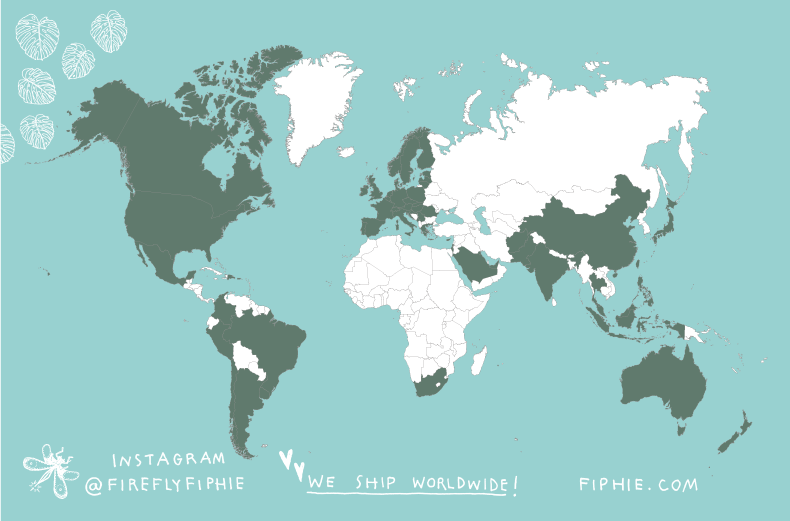 thank you for making it to my website! 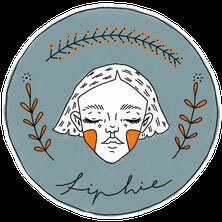 If you want to find out more about me, what inspires me and how I overcome artist's block, you are welcome to check out Interview with Fiphie where I answer many of your questions! Currency conversion is done automatically by PayPal. 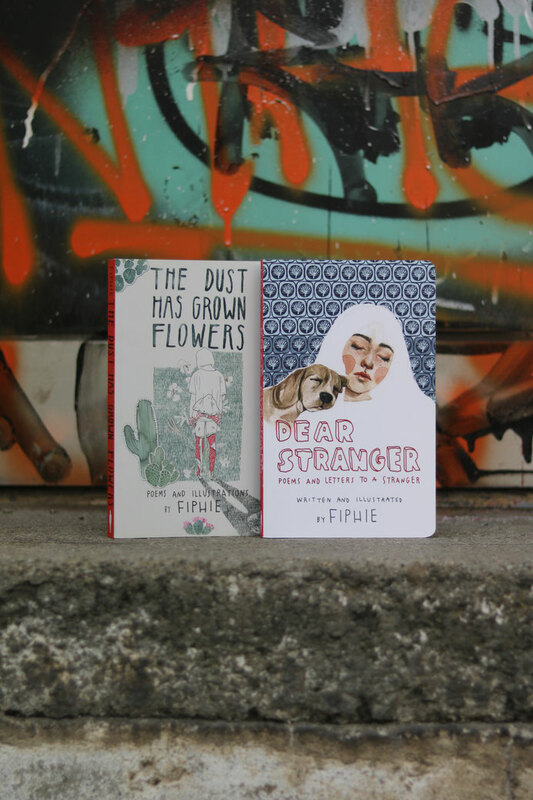 The Dust Has Grown Flowers has already traveled to 57 countries! Thank you so much!